Concept models from Iain Heath’s Aggretsuko LEGO playset. You can learn a lot about life from playing with Lego, like how to build a house or car, but what if there was a playset designed to help you come to terms with the reality of living in a constant state of existential dread? 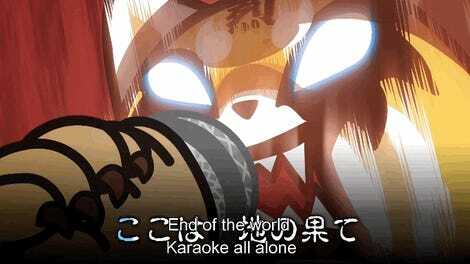 Retsuko, the rage-filled red panda and star of Netflix’s Aggretsuko, copes with the fact that she hates her job and the societal pressures that come along with being a young, single working woman by spending hours in karaoke bars singing death metal. 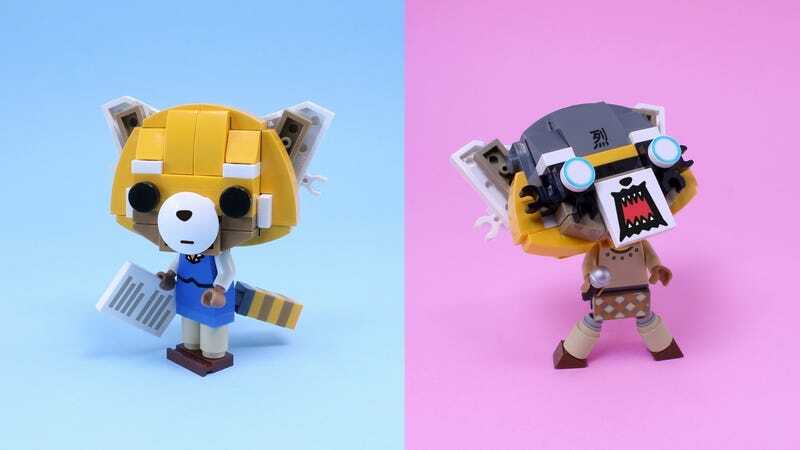 While her preferred method of emotional release might not be quite your style, Aggrestuko’s overall message about the importance of being honest with yourself is an important one that artist Iain Heath captures perfectly in his concept Aggretsuko Lego playset. There isn’t too much to actually put together in Heath’s concept aside from Retsuko herself, but you can give her a delightful range of different emotional states ranging from stoic to infuriated. Should you ever find yourself desperately needing to shout about the festering darkness within your soul, but not being able to do so because of where you are (like, say, at work), the small Retsuko figure could serve as a suitable temporary alternative. Need to rage? 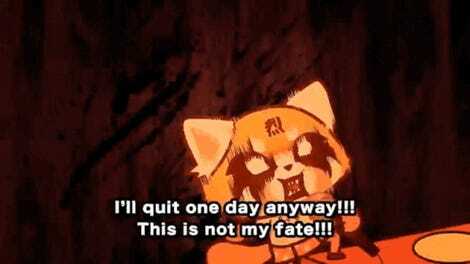 Make Retsuko rage. Feel dead inside? So does she! If you’re interested in Heath’s concept becoming a reality, you can head over to Lego’s official petition page and cast a vote supporting the idea. Once the project reaches 10,000 votes, Lego will take it into consideration which could lead to the set becoming available for purchase at some point in the future. Until then, though, you’ll have to just keep screaming into the void.